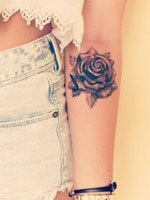 There’s no doubt that a right hairstyle can make women look glamorous and attractive in any occasion. If you still have no idea about how to deal with your hair, you can check out what these celebrities did last season. It looks really amazing and cool when they cut their long tresses short. So how about follow their trends with all kinds of fabulous bangs and layers? You can also find out different ways to wear the classy bob cut in a totally new style. 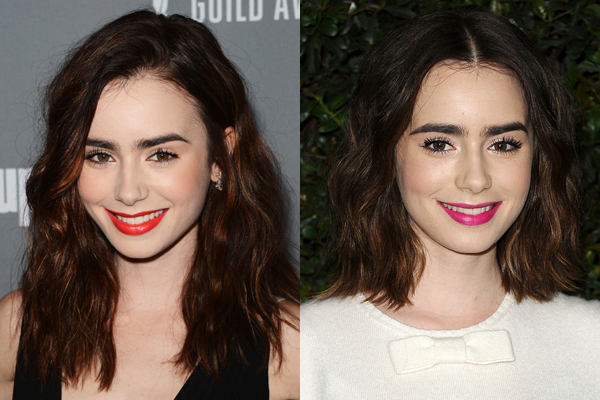 I bet you must have been impressed by Lily Collins’ signature crimped hair before. Now she cut it short with a cooler and greater style. A regal center part made her look much more mature and sophisticated than her real age. 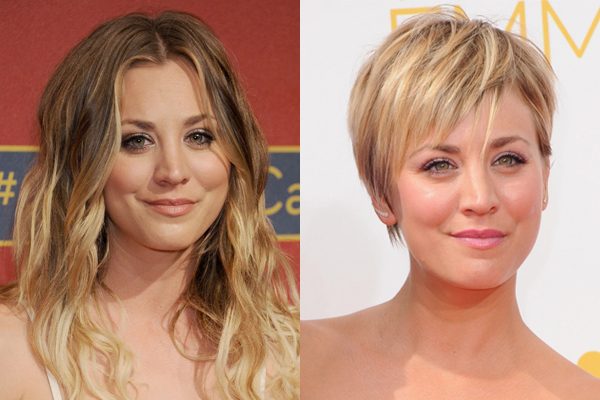 For those girls who are being so lucky to own a lovely round face, you can learn from Kaley Cuoco’s choppy short haircut. 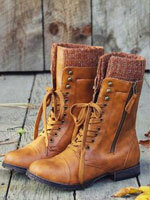 This famous actress from “The Big Bang Theory” has always being famous for her cool tomboyish style. 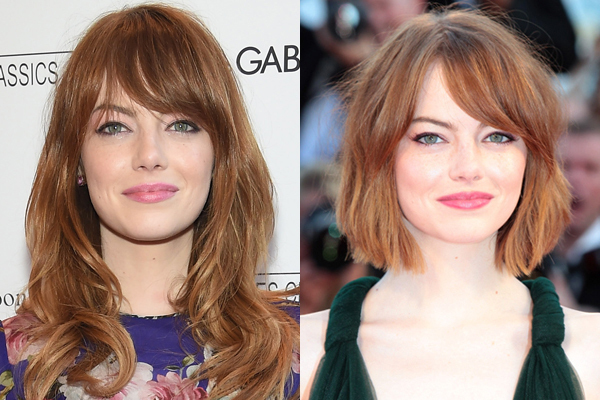 If you’ve got tired of your long hair and want to go short, it will be a great idea to try a textured bob like Emma Stone. She looks really gorgeous with this blunt cut bob, especially when paired with her soft side swept bangs and attractive blue eyes. The basic bob haircut can be so versatile with so many shapes and styles. If you don’t believe this, just look at how pretty Kate Mara looks in this curly wavy bob with a center part. 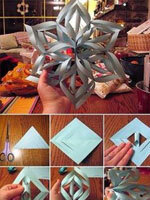 You can also experiment with some color magic for a better effect. 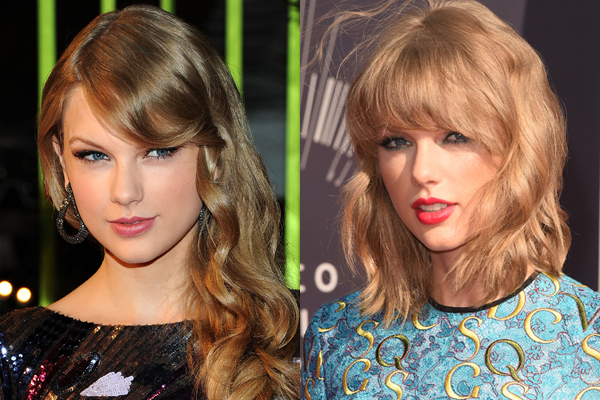 Taylor Swift changed her hairstyle again by cutting her long blond tresses short. She looks oh-so-darling with this flattering mid-length curly hair. Besides, its choppy blunt bangs bring out a strong youthful and vibrant sense for her final style. If you own a sweet heart shaped face like Miley Cyrus, you can also have a cool short pixie cut with long side bangs. 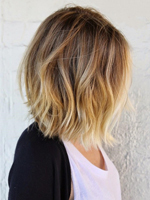 Compared with the medium curly wavy bob hair, she looks so fresh and cute in this short blond haircut. As we all know, Charlize Theron looks so charming with her long wavy blond tresses. But it is also magical when she decided to go short. This super short blond cut is being able to give her an open look and make her impeccable features be the center of attention. 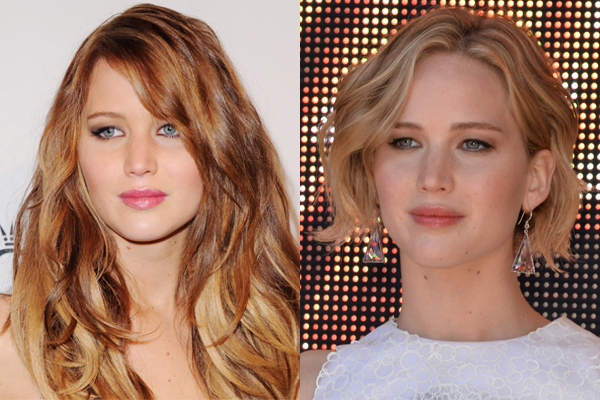 The famous Golden Award winner – Jennifer Lawrence also has her own way to look pretty chic in a short textured bob hair. Even thought she was unwilling to cut her long tresses short at the very beginning, but she looks really attractive and stunning. 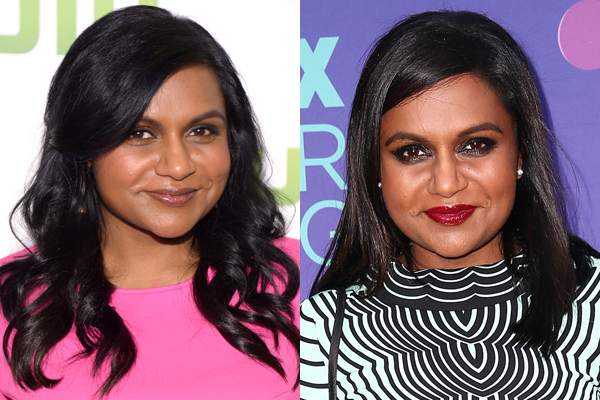 There’s another flattering hairstyle for those lovely round face girls again with a charming black woman – Mindy Karling. This sleek long layered haircut looks really glamorous and radiant under her glowing dark colored skin.